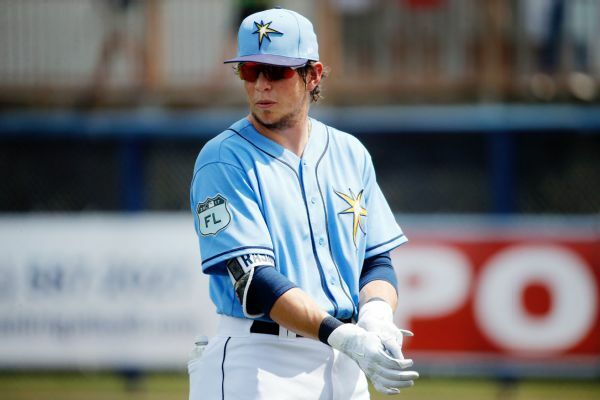 The Tampa Bay Rays activated left fielder Colby Rasmus from the DL on Tuesday following his recovery from hip surgery. 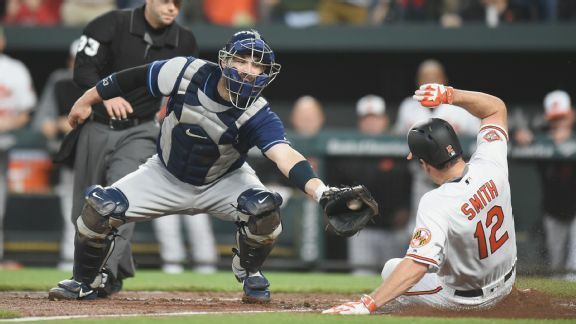 Seth Smith's "Little League homer" is a fitting metaphor for the Orioles' fast start, as they've taken advantage of breaks to cruise to a 14-6 record. It's gut-check time in Flushing, the Yankees have a left tackle in right field, a Little League home run and more in a roundup of Wednesday's slate. Elian Herrera felt so much pain after colliding with teammate Shane Peterson, the Milwaukee third baseman thought he had broken a leg. 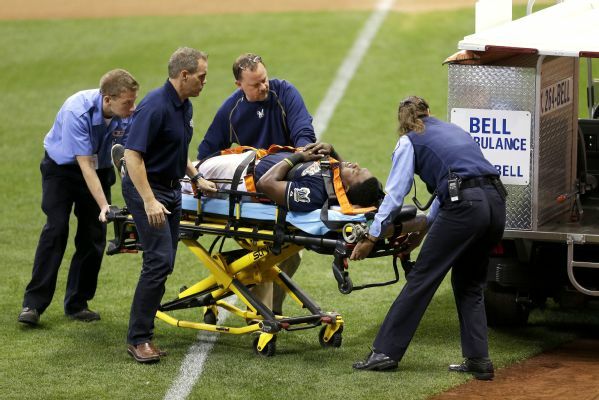 Milwaukee Brewers third baseman Elian Herrera was injured Saturday night when he collided with teammate Shane Peterson as they tried to chase down a looping fly ball in left field. 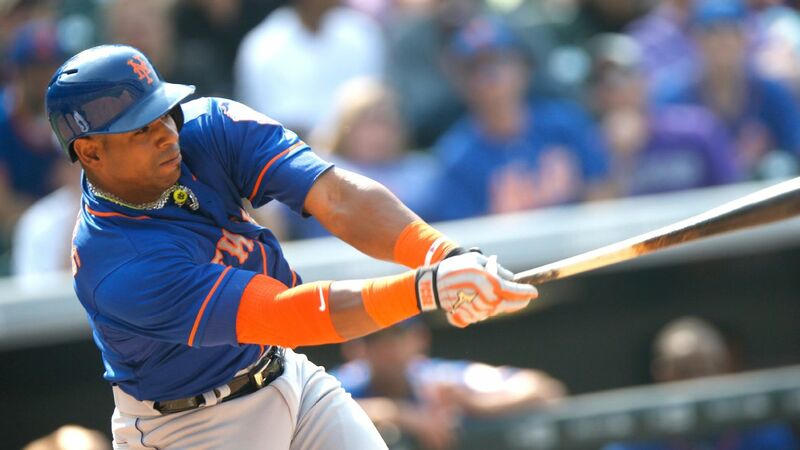 Cespedes' power, the Cubs' offense and the Pirates scoring only on home runs in this week's edition of Kernels. 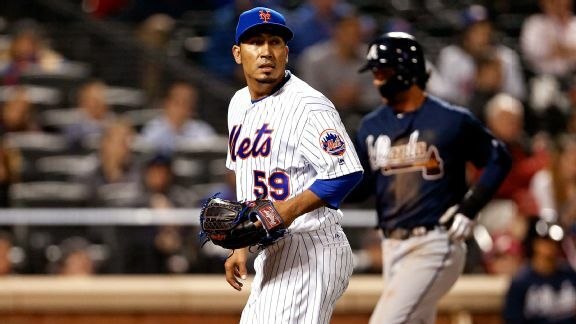 The Mets are looking to avoid only the third winless road trip of at least eight games in franchise history. 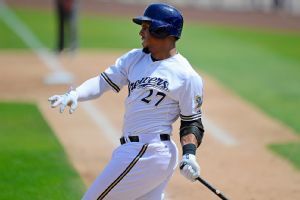 Brewers center fielder Carlos Gomez was scratched from the starting lineup for Monday night's game against Kansas City with right leg tightness. 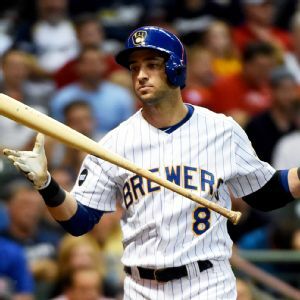 Milwaukee Brewers outfielder Ryan Braun will have a preplanned procedure on his right thumb that will sideline him at least until the weekend.